Vanity Fair has created quite a bit of buzz as the must have social media engagement ticket on your awards calendar. 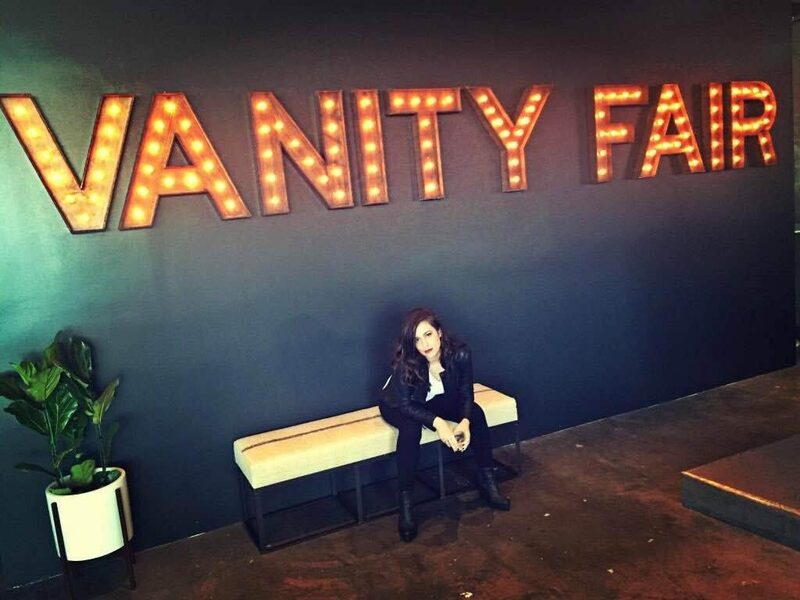 Known as their Vanity Fair Social Club, #VFSC is the best social destination in town. Vanity Fair is no stranger to delivering stunning events and producing high quality productions that people on both sides of the camera can’t wait to be a part of. For the past two awards seasons they have taken over Tinseltown’s elite bloggers, hosts, and on-camera personalities with an exclusive inside look at the biggest stars in Hollywood. During this year’s Oscars, Vanity Fair revamped the newly launched Platform in Culver City, and re-designed the interior with a classic Silver Screen era of Hollywood feel. The space was open and inviting, with fun activities, catered meals, celebrity panels, luxury brand give-aways, and a Viktor and Rolf Photo Booth that featured the most gorgeous bouquets you’ve ever seen. 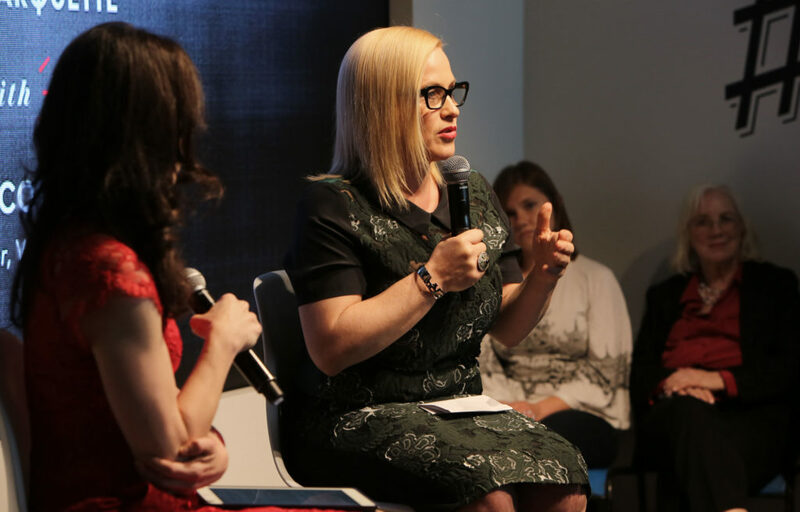 The panels included celebrities like: Patricia Arquette, musical guests like Emblem3 and an Oscar prediction panel by insider industry experts. These are just a few of the events planned for invitee’s last year. We can’t wait to see what they have in store for us this awards season. Key and Peele stopped by and had quite the candid panel the Emmy season before. We wonder what will be in store for us this year? Predictions? Vanity Fair’s social club returns for their third year hosting their Emmy’s social club with a new line up of talent and sponsors. We’re thrilled to announce that elite beauty brand Shiseido will be on board as their new beauty sponsor, as well as luxury brand Movado. Joining in the Emmy’s fun as well are beverage sponsors: Santa Margherita one of Italy’s premier wine makers, Peroni, and S. Pellegrino who are always crowd favorites. The Venetian of Las Vegas has also joined their already impressive roster of sponsorships along with social media juggernaut YouTube. 3:00 PM Power and Influence, Style and Television: A Discussion with costume designer Lyn Paolo (Scandal, How To Get Away With Murder) presented by Movado, moderated by Emily Poenisch, about perfecting power-dressing in a television era defined by strong, powerful women. Send in your questions as we tweet along September 17th!